Married couple Tracy and Britt Morton, both teachers at Apex High School, explain why they are leaving their current teaching positions. 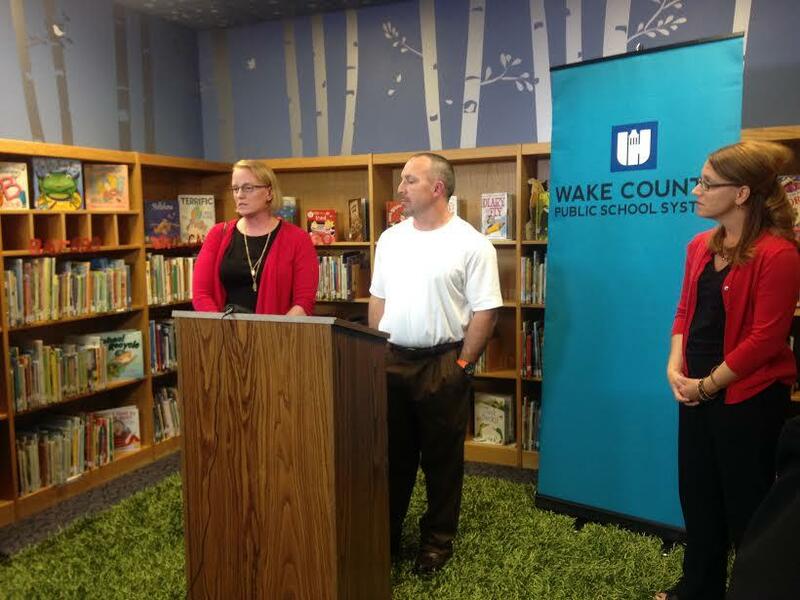 They spoke at a Wake County School press conference Thursday. An alarming number of Wake County teachers have resigned midway through this school year, according to school officials. Reema Khrais reports. "We’ve got to leave, not because of you, or any young man or woman on this faculty that we have a great relationship with," says Britt Morton. "We have to leave because we have to make ends meet and to better ourselves so we can make at least a comfortable living." They say their salaries just don’t cut it – that they’re not making enough. "My wife works three jobs, as a teacher, on the weekends selling soccer equipment in tournaments, summer she’s a manager of a pool, myself I’m a coach – football and wrestling, and we still can’t make our payments," he said. Britt Morton and his wife say they’re moving to Georgia this summer to teach there instead. According to school officials, more than 600 teachers from Wake County have also decided to leave their jobs this school year. That’s about a 40-percent increase from last year. The Wake County school system is the largest in North Carolina and currently employs just under 9,000 teachers. "We know anecdotally that financial security and a more manageable workload has a lot to do with these decisions," says Doug Thilman, Wake's assistant superintendent for Human Resources. "And we know that’s our job to sound an alarm to stop the teacher flight particularly from Wake County, but across our state." 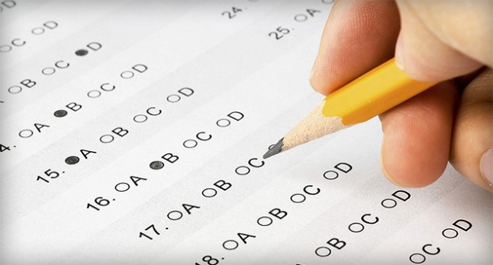 A state report shows similar upward trends of teachers leaving. About 14 percent of teachers left their districts last school year. That’s about one out of every seven teachers - the largest turnover rate in five years. But, of course, the reasons for leaving vary. 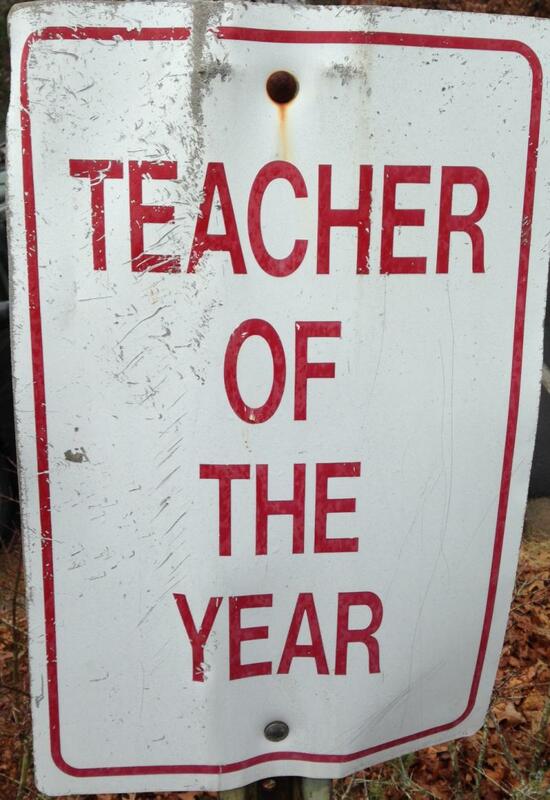 Some teachers retired, others had a career change or were just not happy with teaching. Meanwhile, the supply for future teachers may be dwindling. "In the NC State College of Education, we are going to see between an 18 and 20 percent reduction in students entering teacher education next year, and this is on the heels of a year where we saw a reduction the prior year," says Michael Maher, North Carolina State's Assistant Dean for Professional Education. "So we are seeing fewer students choose to become teachers." Maher attributes the decline to a laundry list of reasons that have to do with recent legislation. "Reductions in teacher assistant funding lead to larger classes, more work for teachers, removing supplemental pay for advanced degrees, providing raises for teachers only in the first and second year has the potential to turn this to a transient profession," Maher says. North Carolina teachers have not seen a significant pay raise in the last six years. Governor Pat McCrory and other Republican state leaders have pledged to offer a 14 percent increase to beginner teachers. Critics say raises for veteran teachers would also be possible if lawmakers hadn’t cut taxes – resulting in a loss of almost two billion dollars in revenue over the next five years. Republican state senator Jerry Tillman spoke on the issue at the Emerging Issues Forum earlier this year. "We’ve not had the money, but the tax plan that we’ve put in and some of these other economic steps are going to pay dividends that we will be reaping hopefully when this economy picks up and I believe that we’ve jump started it and I think you’ll see a lot of good things for great and wonderful teachers," Tillman says. Senator Tillman has repeated time and again how he wants to offer more money to the best, most effective teachers. Kelly Nystrom, a fifth-grade teacher at Underwood Elementary School in Raleigh, says her salary is 20-thousand dollars lower than when she was a teacher in California eleven years ago. "I turn 40 this year, and if something ever happened to my husband, with a masters degree, a reading certificate, ESL certifications, two credentials in two states, I could not take care of my family, without his financial support," she says. Nystrom says she’s leaving her job to take a gig in the private sector. "Teachers are teachers not because we wanted to have material items," she says. "We want to be in the classroom, we want to be with children everyday, we advocate everyday for those children. But now I need advocate for myself and my family and my family’s future." 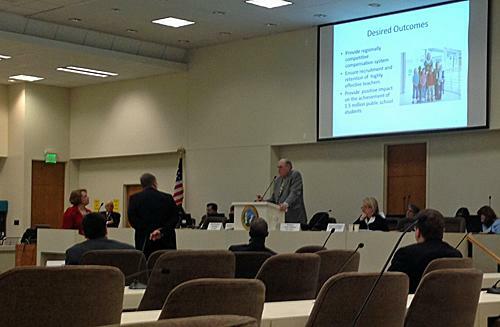 Lawmakers will take up the teacher pay plan when they reconvene next month in Raleigh.